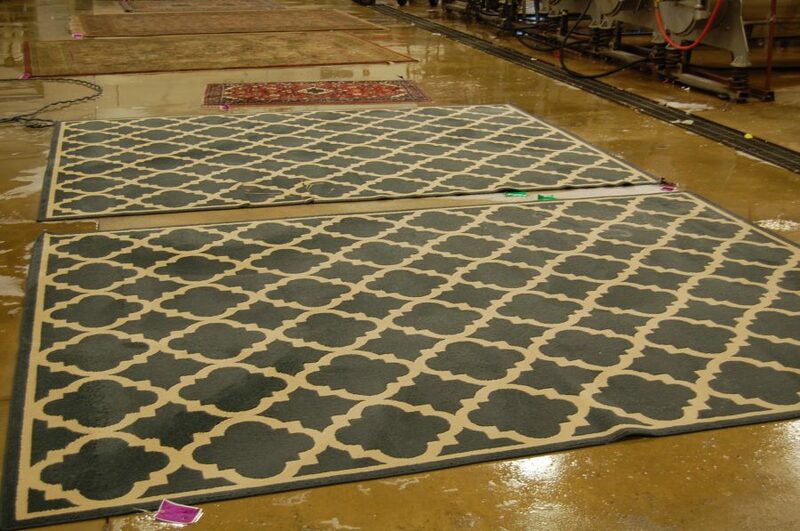 We want the entire rug cleaning process to go as smooth as possible for our customers! Schedule a rug cleaning today! Rainy days do not stop our service from being exceptional! 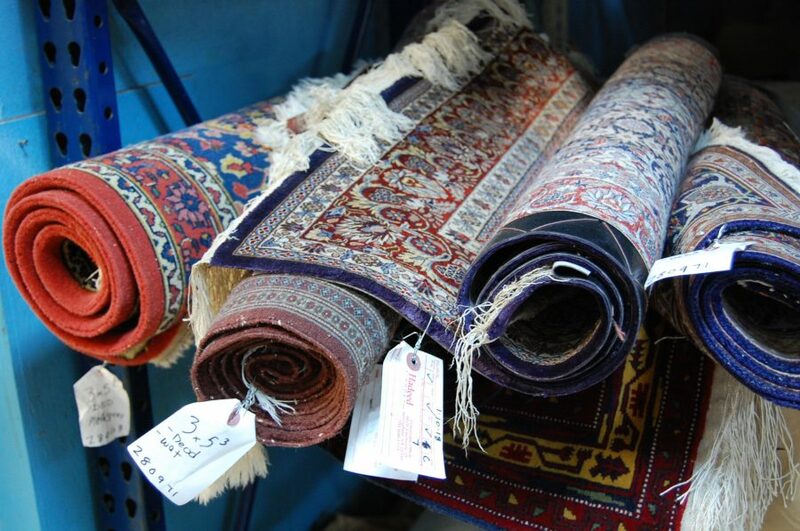 We take all measures to ensure a successful pick up, cleaning, and delivery of your rug. Call us today! Recently obtained a family heirloom? 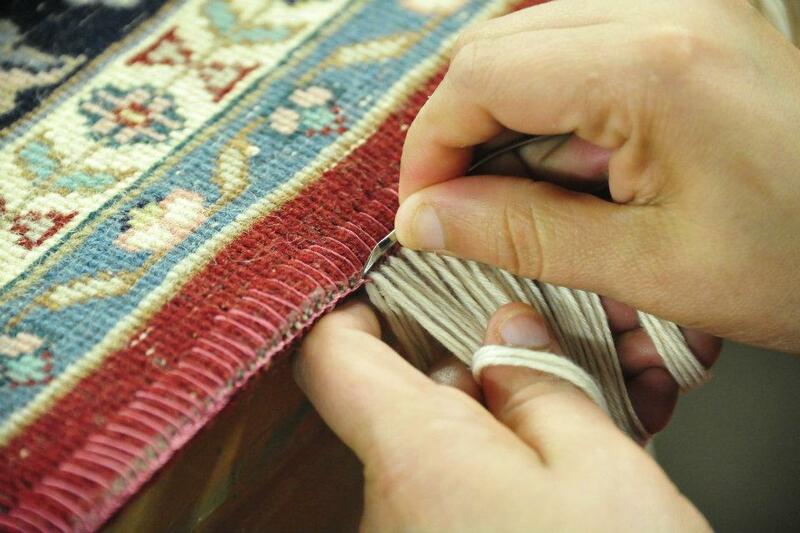 You can trust Hadeed to treat your valuable hand-woven rugs with the care they deserve for their cleaning and repair! If your rugs need a thorough cleaning, contact us today for free delivery and pickup in your area! 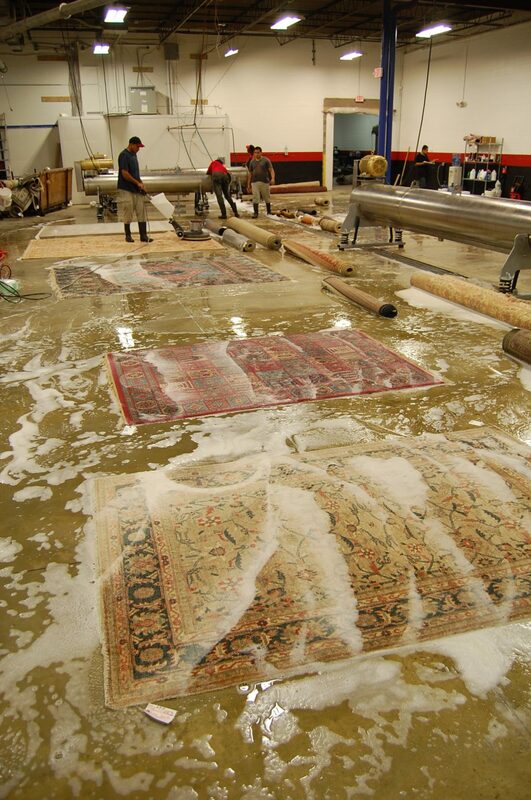 From custom padding to repairs and cleaning your rugs, we do it all for our loyal customers! Call us today to schedule free pick up and delivery. 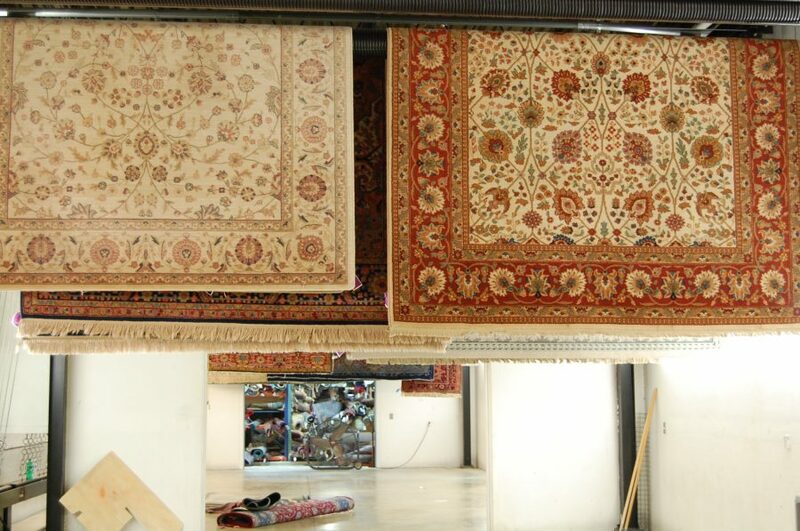 Our rug cleaning services are thorough and efficient. 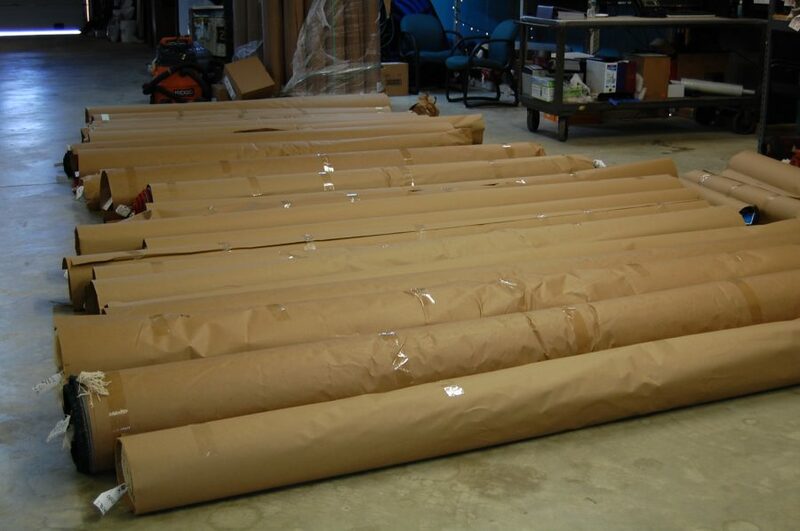 When we return the rugs to you, we want to make sure that you’re 100% satisfied! Call Hadeed Carpet today! 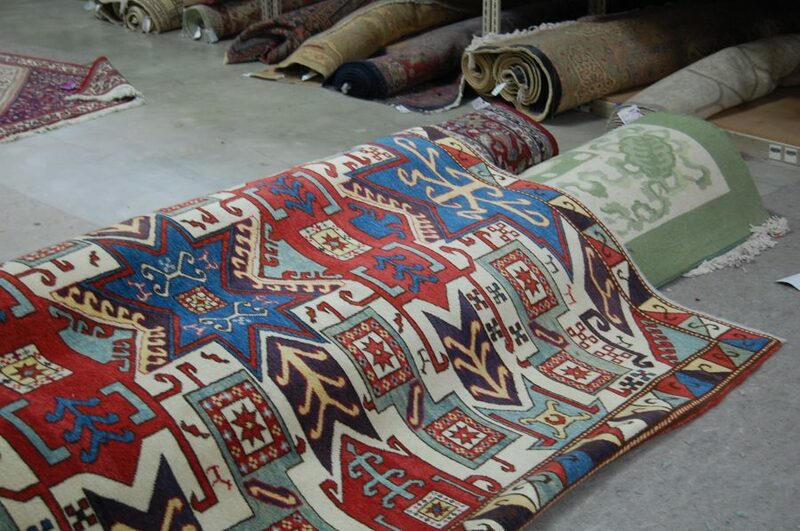 We Can Handle Repairs of Old and New Rugs! Trusting someone with the repairs of an older rug can be difficult, but we have a proven track record of providing high quality repairs and restoration services for our clients. Contact Hadeed today with your Oriental rug cleaning and repair needs! 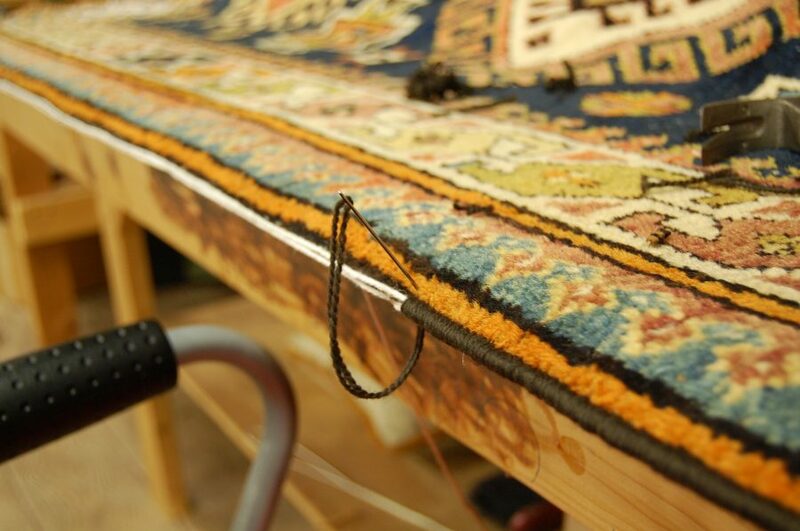 We put attention, care and detail into all of our rug repairs. If you need re-edging, replacing or adding new fringe or patching done, call us today!